MediaTek, the Taiwanese chip maker that has helped create the market for low cost smartphones and tablets, is setting up a $300 million venture fund to expand in new areas. MediaTek Ventures will invest in startups in Asia, North America and Europe, with a focus on areas like the Internet of Things, Internet infrastructure and online services, the company announced Monday. 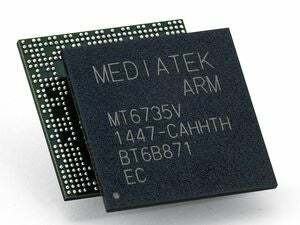 Along with China’s Rockchip, MediaTek produces a lot of the processors that go into the cheap smartphones and tablets that are being adopted quickly in developing markets like India and China. By investing in startups, it hopes to expand more quickly in emerging areas like wearables. It’s following in the footsteps of Intel and Qualcomm, which have their own investment arms and are trying to win more business in China and other developing countries. Just last month, Qualcomm created a $150 million fund to invest in mobile and chip technologies in China. Qualcomm established the fund as part of a settlement with the Chinese government, which fined it $975 million [M] for abusing its market dominance in China. Intel Capital, meanwhile, has invested more than $700 million [M] in 120 Chinese companies since 1998. 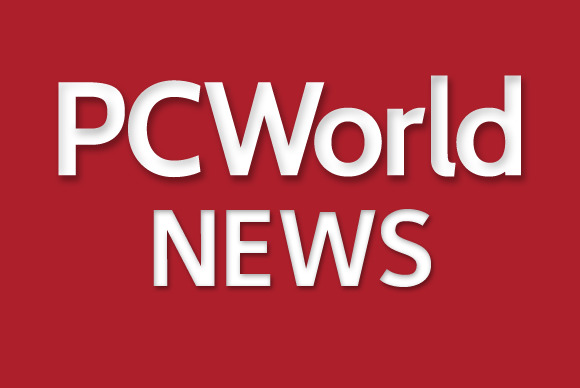 MediaTek’s announcement was made at the Mobile World Congress trade show in Barcelona, where the company is announcing new chips and wireless technologies. It said it will talk more about its investment plans in the second half the year.